Engine fires in airports involve extreme risks to human life, property and machinery. It can also create major service disruptions, effect downtimes and cause delays. Safety onboard is given. Fire safety for ground support machines (GSE) machines is not. 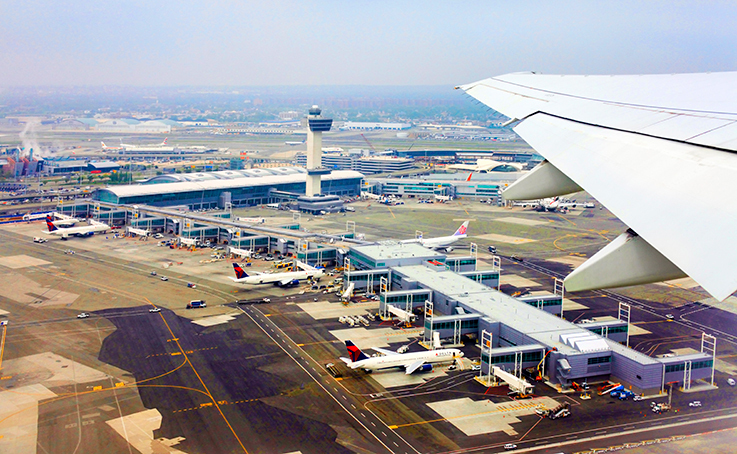 Fire protection for machines at airports can make a big difference. It can save life and property. There is no regulations or law stating that GSE machines require a fire protection system. Yet, as has been seen in the last year several fires has occurred on the runway in airports where the GSE machine motor caught fire and was too close to the airplane. Consequently GSE machines can serve as a potential high-risk element causing major damage on the airplanes, delays and worst-case scenario injure humans. A fire suppression system is an investment to save lives and property. 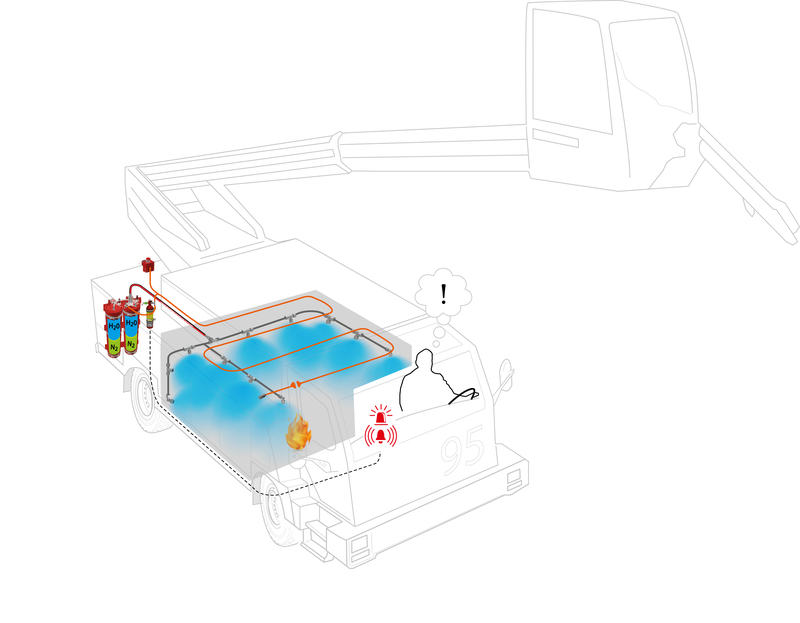 High pressure water mist is a superior suppression technique in engine compartment to strongly limit the consequences of a fire in a GSE machine such as luggage trucks, carriers and freight loaders, passenger buses, supply trucks etc. Most fires start in the engine compartment. A fire in an engine compartment is hard to discover and often has a very intensive course of event. It is almost impossible to suppress with a portable extinguisher. A globally tested and certified fire suppression system with an effective linear detection system will give you the best possible fire protection performance in case of an emergency. The Fogmaker water mist protects engine and hydraulic compartments. Fogmaker is fully automatic with manual activation as standard. The control panel makes it possible to shut down the engine, main power switch and fuel solenoid. The versatility of the system is complemented by high efficiency and reliability, as the Fogmaker system is approved by leading global notifying bodies. The solution is a permanently installed and fully automatic fire suppression system - Fogmaker.